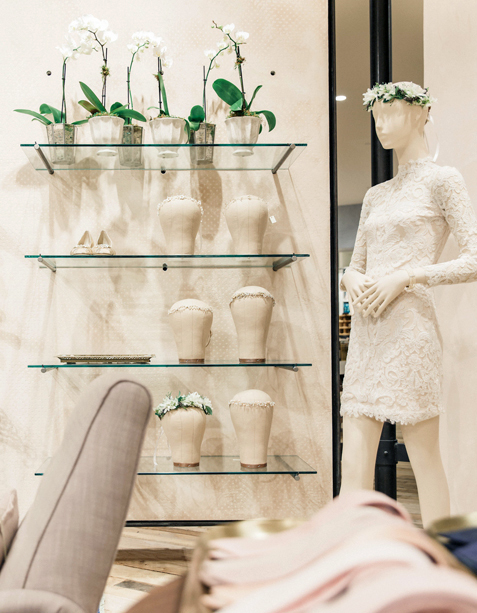 Located at Newport Beach's popular Fashion Island, our bridal shop is nestled inside our expansive sister store, Anthropologie & Co. You'll find a curated selection of gowns and an assortment of event dresses specially chosen for the Southern California wedding-goer. 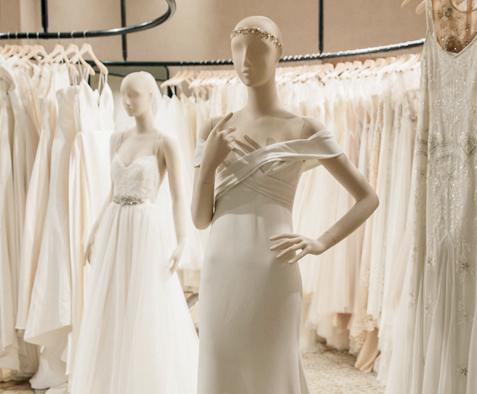 After your bridal appointment, be sure to explore the rest of the store; nearly 20,000 square feet of inspiration awaits, including limited-edition apparel, over 800 niche beauty products, 12 full-scale room vignettes, shoes, a full collection just for petites...and that's just the beginning. Outside, enjoy Newport Beach's bounty of shopping, dining, and entertainment.